Not being one is is familiar with Figurarts Zero work I am pretty impressed with the quality of this statue. 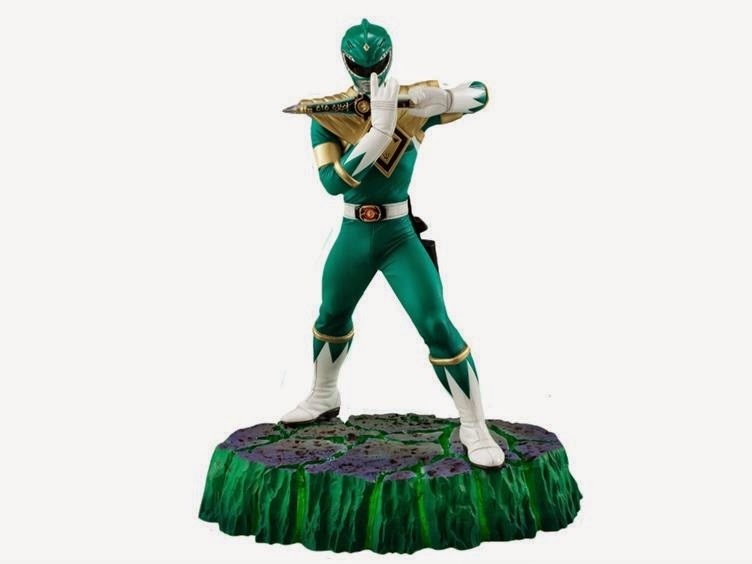 The cloth based outfit really gives Tommy that photo realistic feel that a plastic figure cannot, and considering this piece is retailing for $52 only $10 more than the $42 than the 4 inch SH Figurarts Green Ranger this is going to be a tough pass for most Power Rangers collectors. 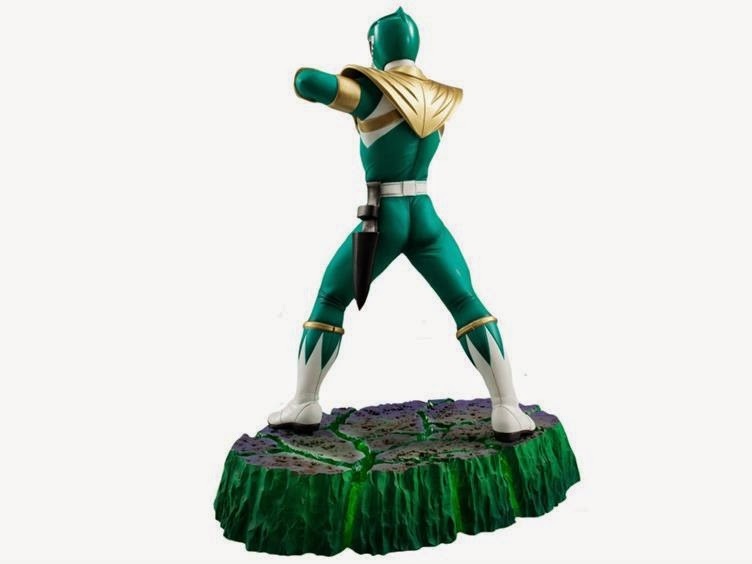 The only problem with this reveal is that Bandai has only released the weight 2.80 pounds, but not the height. 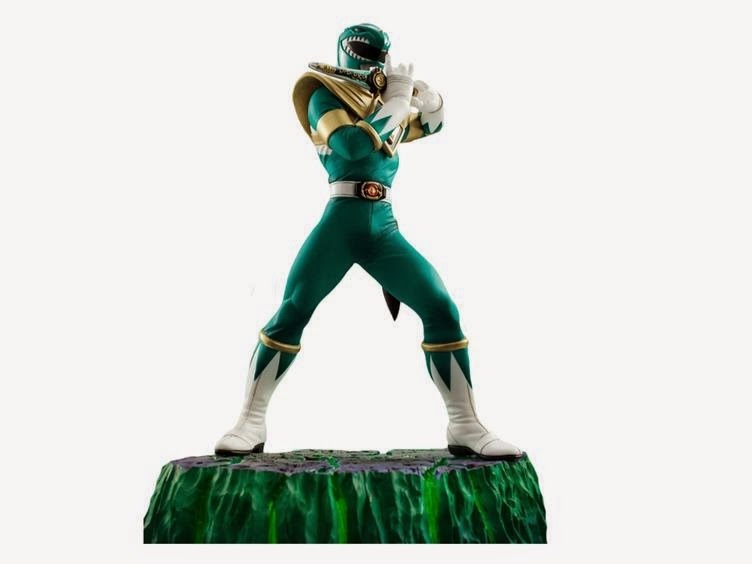 While I have always dreamed of Green Ranger Hot Toy or Side Show Premium Format Figure, this is probably the closest we will ever come to that for a long time. You can pre-order this now at BBTS now, and it's expected to ship in December. 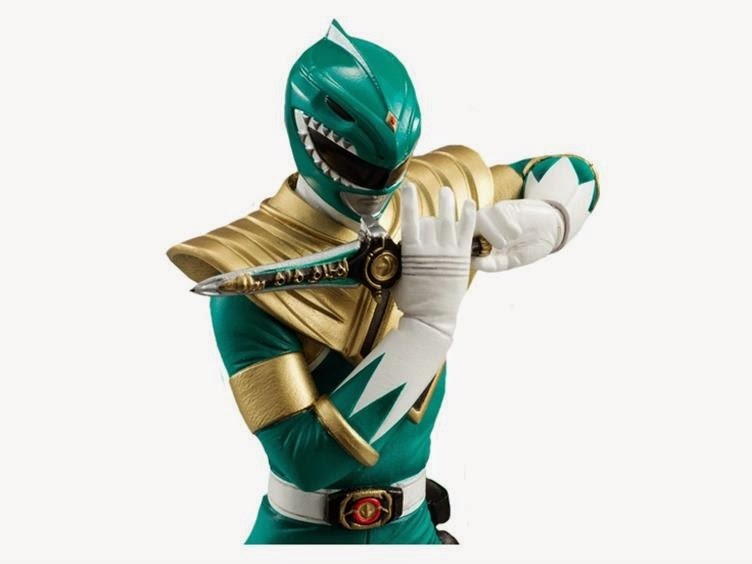 What do you guys think of this Green Ranger Piece? Will any of you be adding it to your collection? Let us know in the comments! Thanks to Toy News I for the scoop!